Discover the secret of Walnut Creek Manor. Let us show you how the lifestyle, amenities, comfort and convenience all make Walnut Creek Manor your place to call home. 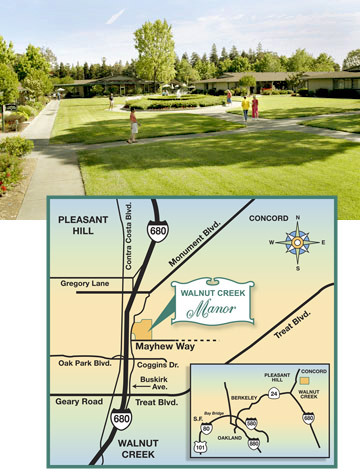 Discover Walnut Creek Manor... Contact us today!